Encik Kamarudin Mohamed Nordin was appointed as an Internal Consultant performing his job functions as the Change Manager, IT Division at Bank Negara Malaysia from early March 2018 till February, 2019. 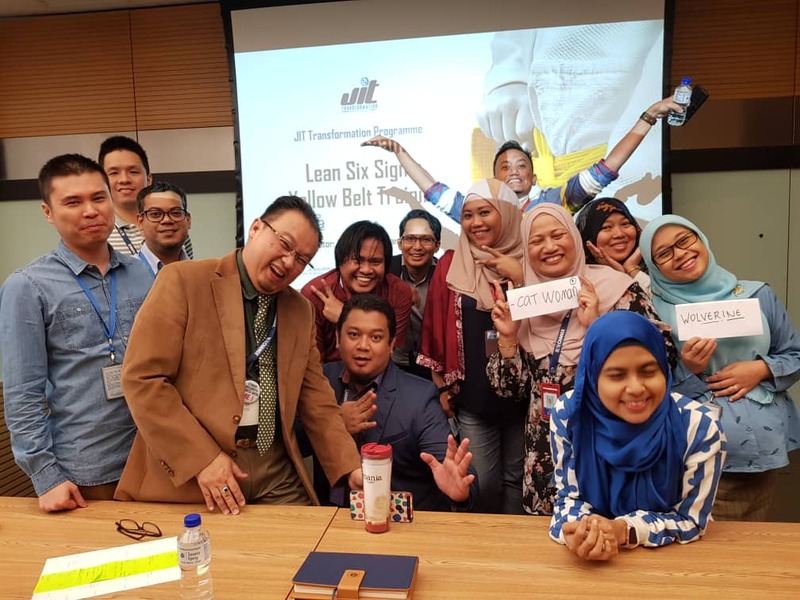 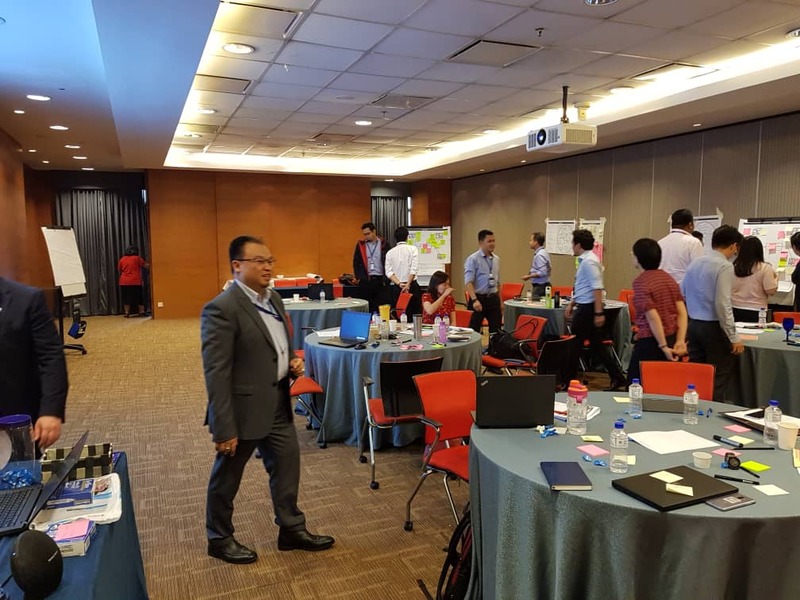 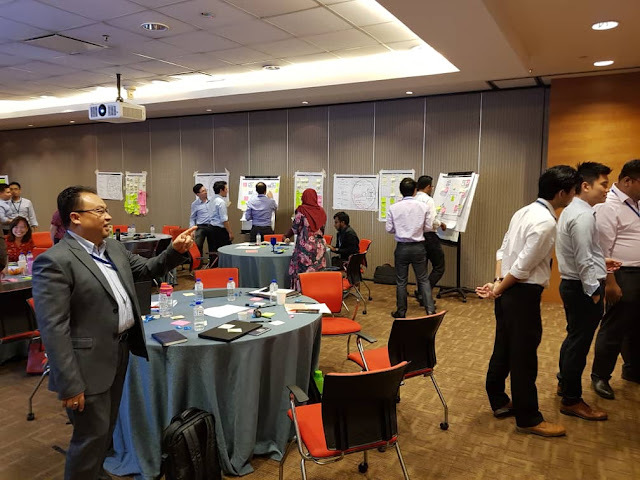 Kaizen Activity ;Utilizing Lean Six Sigma and Design Thinking Methodology. Here are some photos of those workshops. 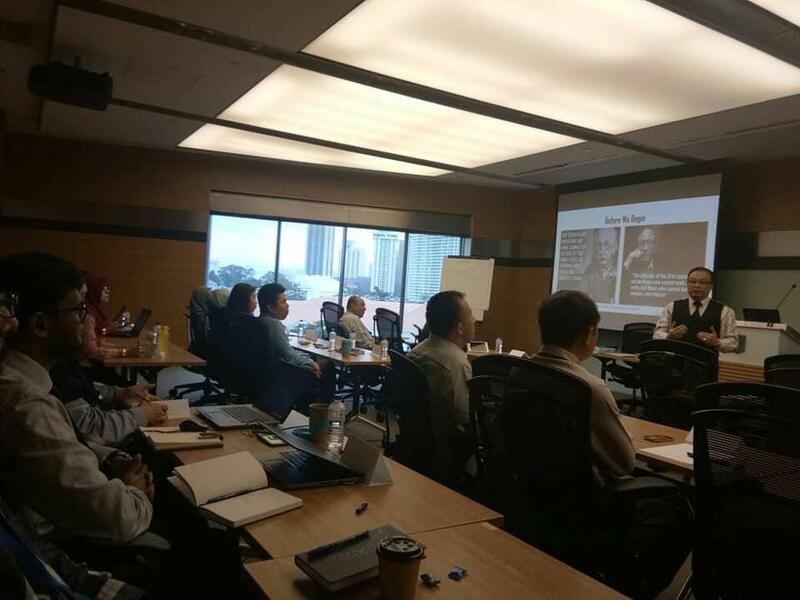 As per his Dynamic Infinity Network's motto,'Guiding you to your Success! 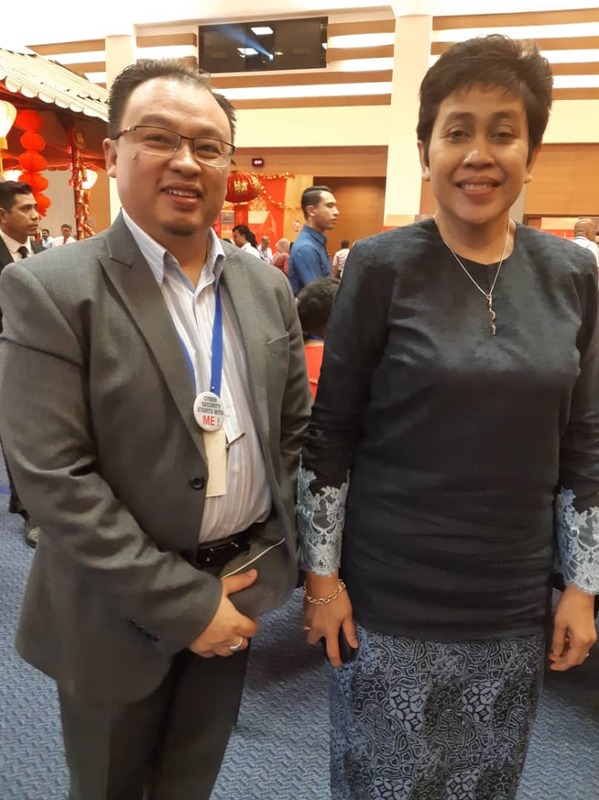 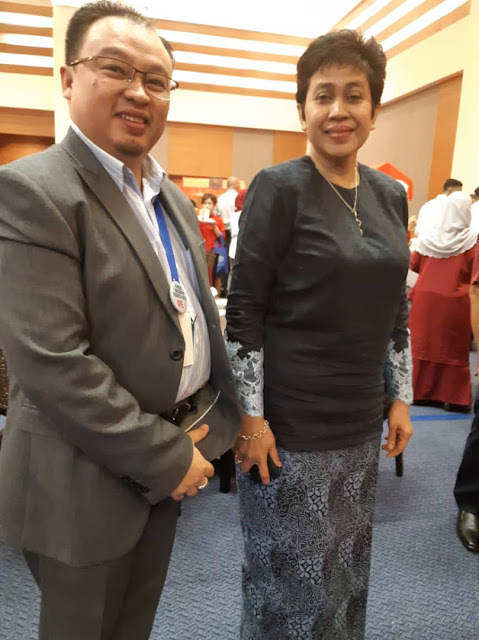 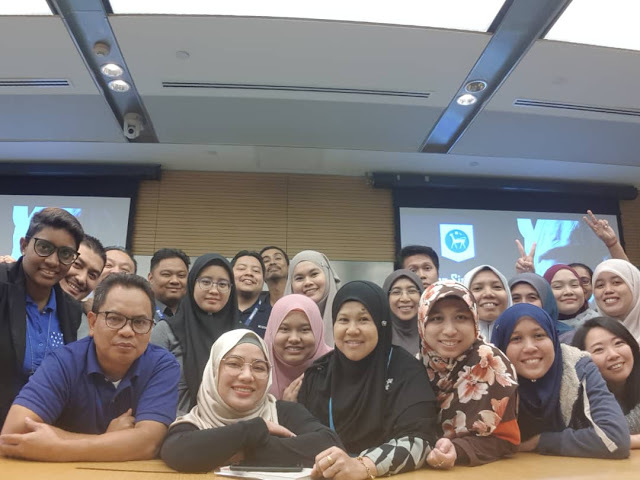 ', Kamarudin Mohamed Nordin has been quite instrumental in bringing the much needed change to the mindset and work ethics plus the general improvement of the BNM staff's attitudes in improving and enhancing the working environment at our Central Bank of Malaysia.